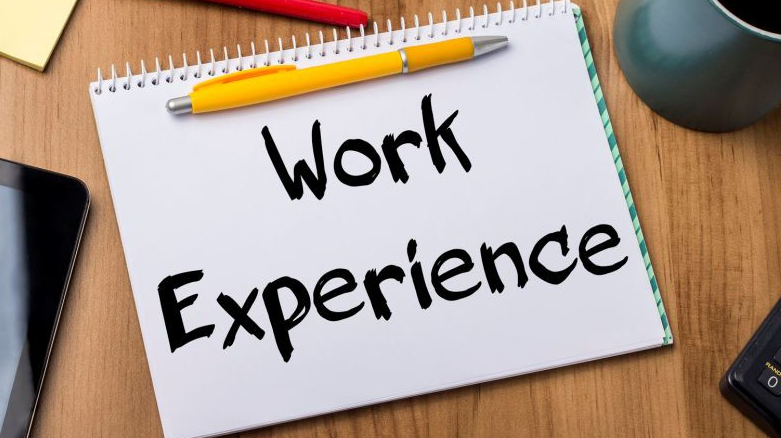 All Y11 parents should have received a Work Experience programme eNotice early this week. This eNotice acts as a parental permission slip for Y11 students to attend work experience week. It contains important information about the programme as well as an employer information collection form. We need employer contact details and the general nature of the workplace in order for us to contact all students’ work places in order for us to communicate our expectations of the student. We will also be seeking additional information on the nature of the workplace so that we can complete our mandatory risk assessments and insurance coverage. Students who after having made significant efforts, are having difficulty finding a placement are encouraged to contact both Mr Gan and Ms Pickett. We ask that all families complete the eNotice form by Wednesday 1 May 2019. If you did not receive this form, please contact both Mr Adrian Gan at gana1@dc.edu.hk and Ms Tania Pickett at picket1@dc.edu.hk.